Zarnak Sidhwa find solution for all those who are worried about empty jar of Chicken Spread within days. Don’t buy, just make it at home on economical price. This is batter to make it in small quantity that will finish in 10 days and also place it in fridge. 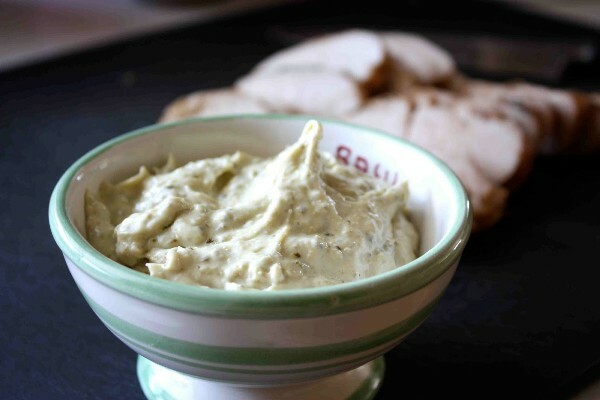 Follow Quick Chicken Spread Recipe by Zarnak Sidhwa. Chill and apply as spread or paste on sandwiches. I use this chicken spread in salad too. It gives a wonderful taste.